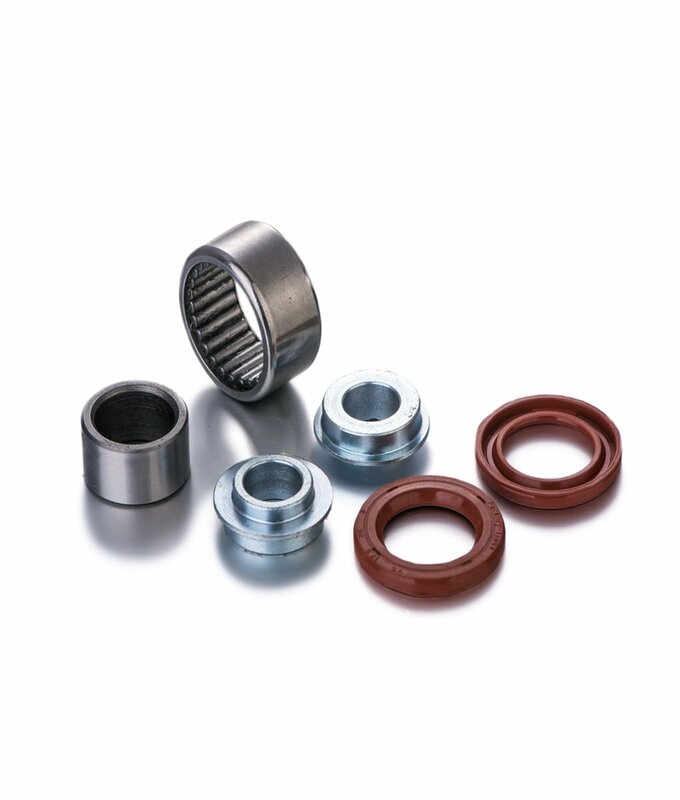 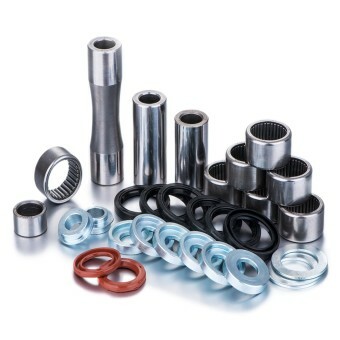 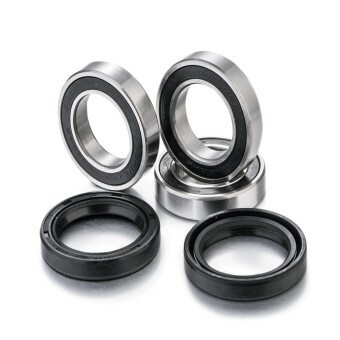 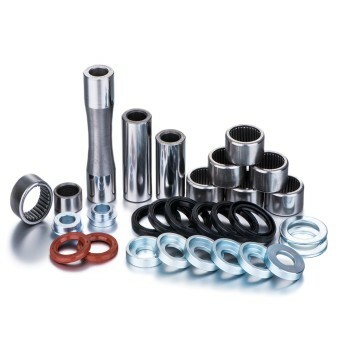 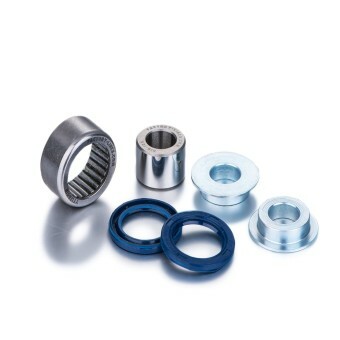 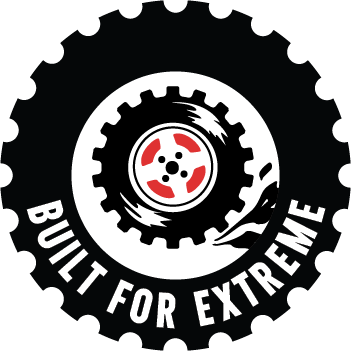 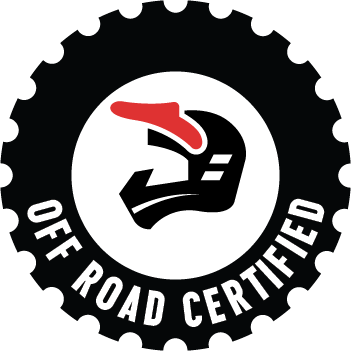 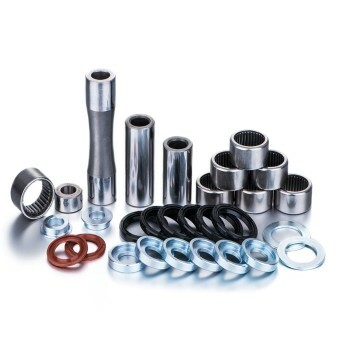 Our advanced premium off-road wheel bearing kit contains all elements required for a full service of your wheel hub. 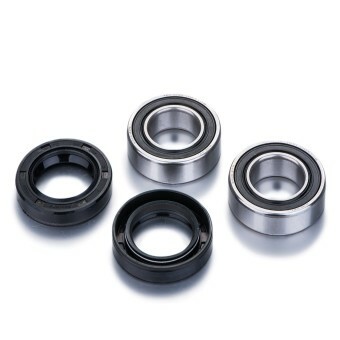 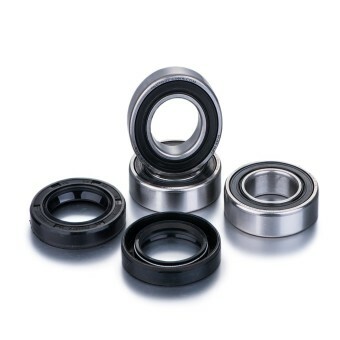 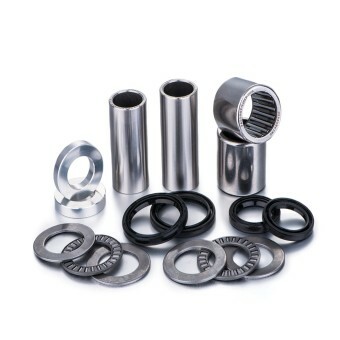 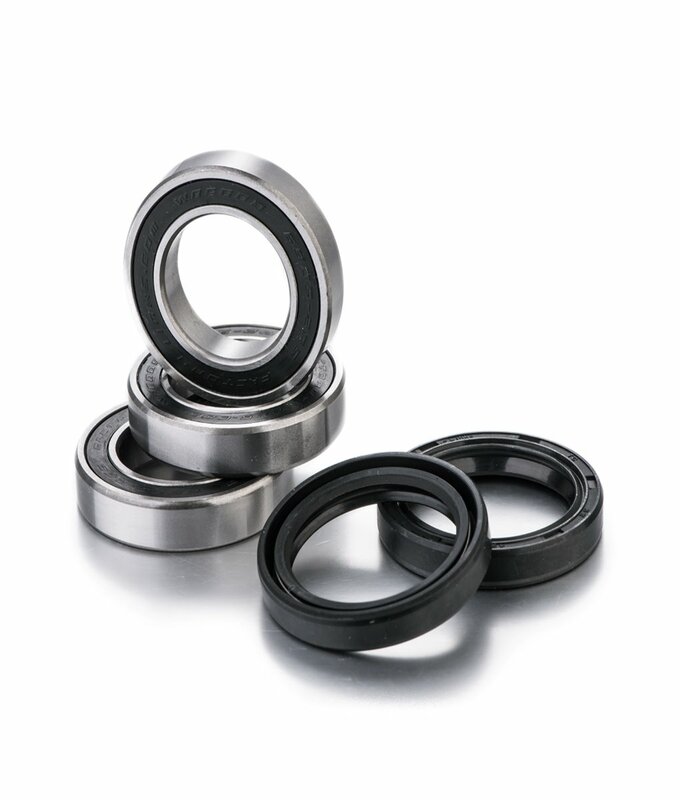 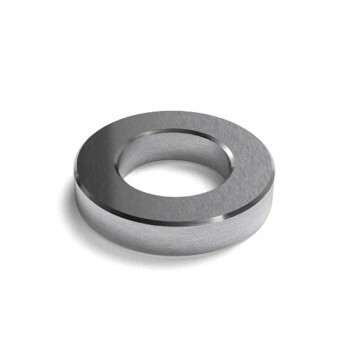 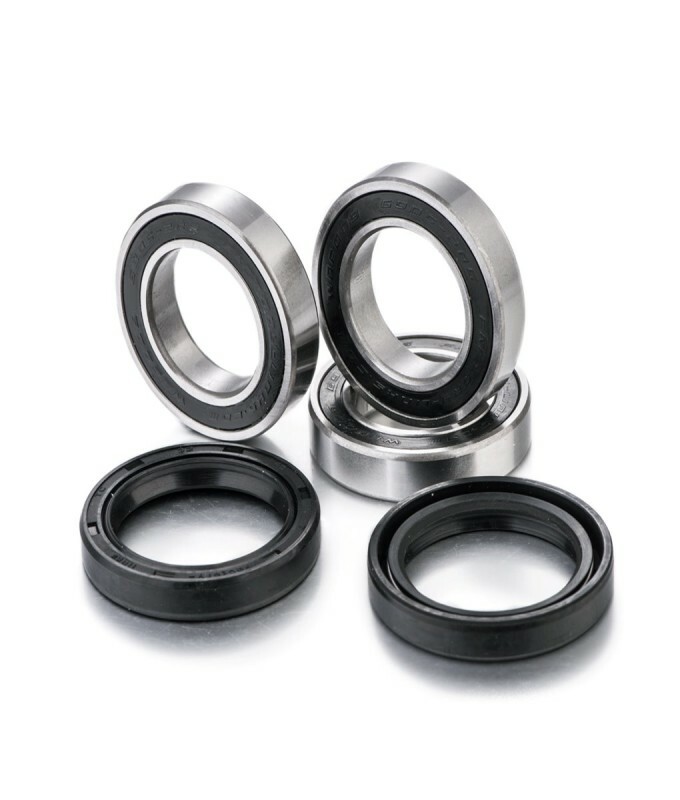 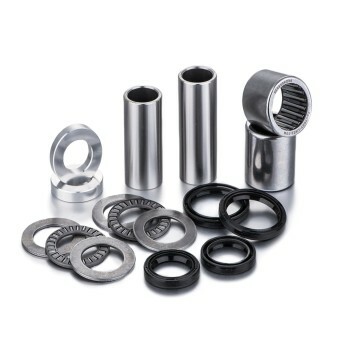 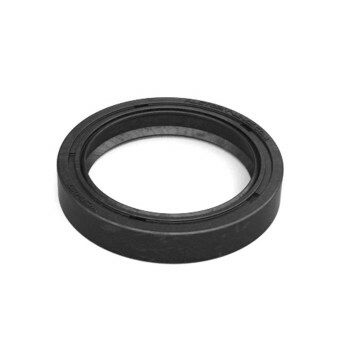 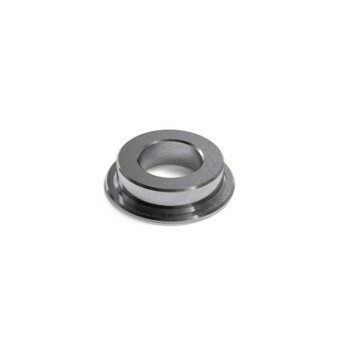 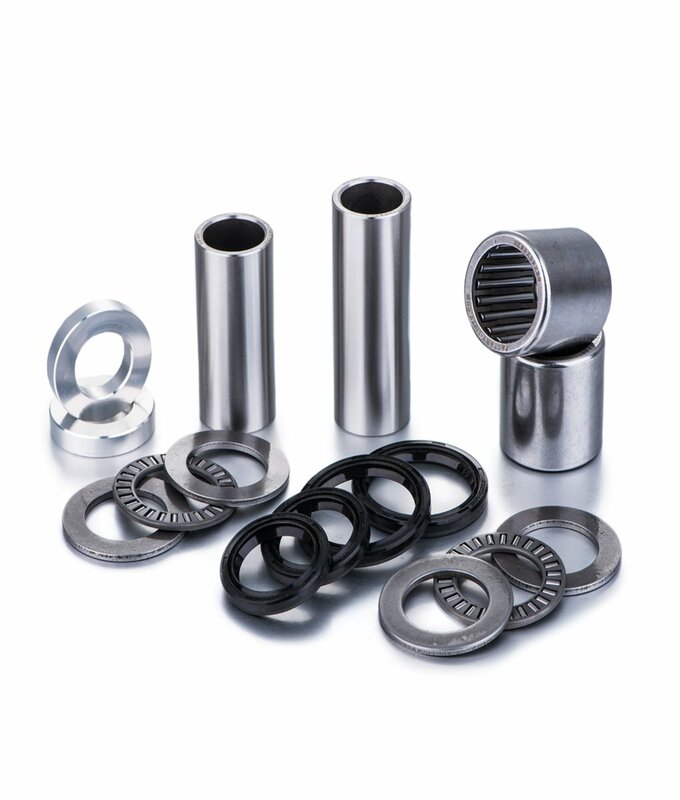 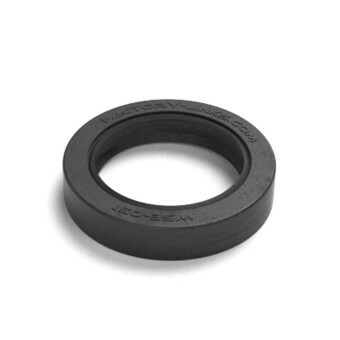 Our oil seals and ball bearings have established a categorical improvement over conventional bearings. 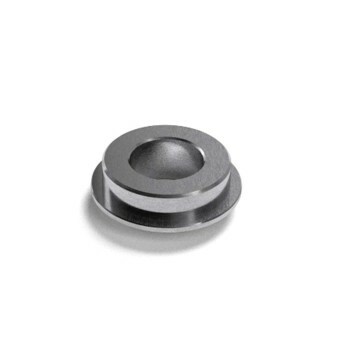 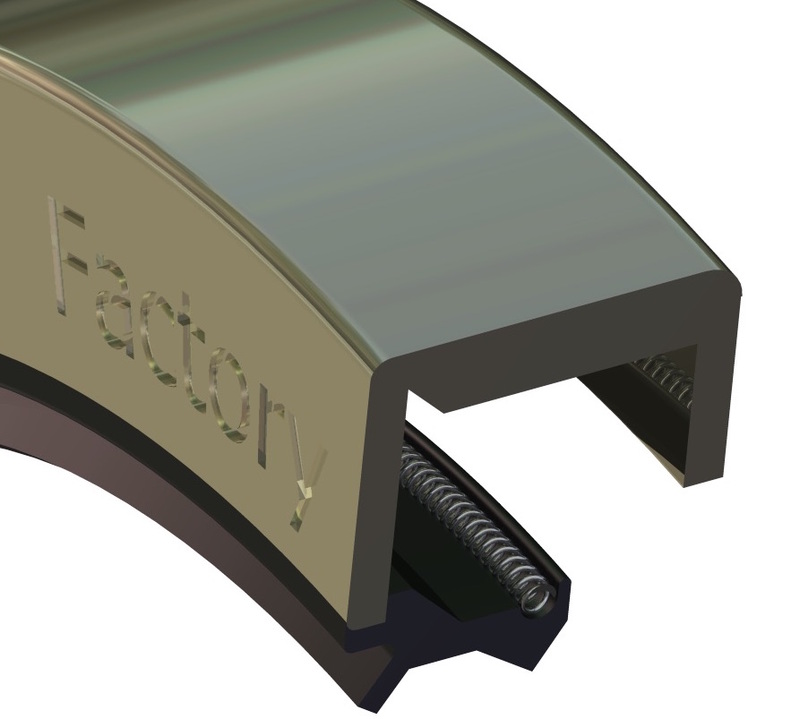 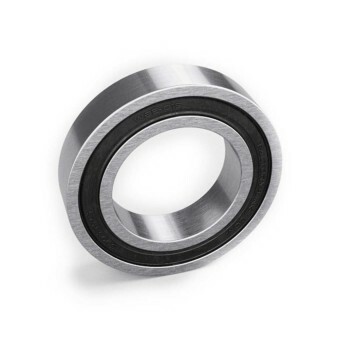 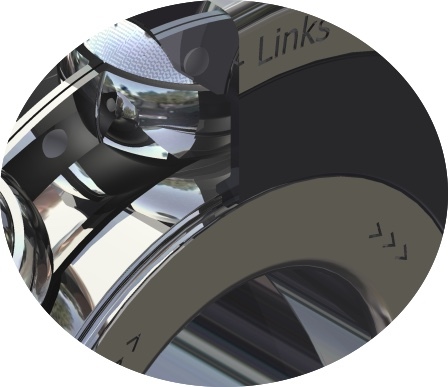 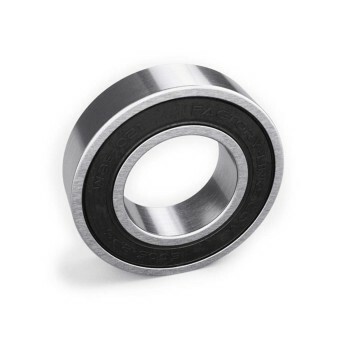 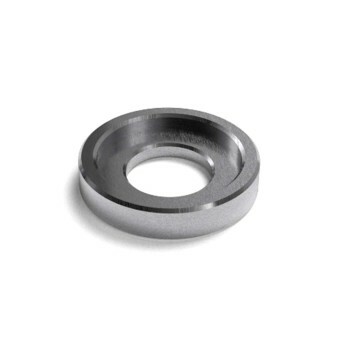 Factory-Links ball bearing features a dedicated off-road design dust seals that offers the ultimate protection against the intrusion of contaminants such as water, mud and dust. 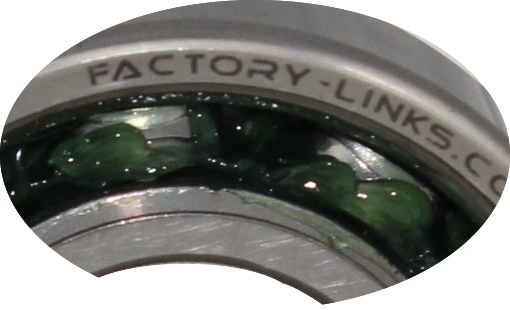 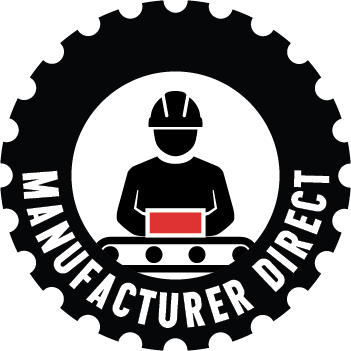 Factory-Links bearings are packed with a heavy duty premium marine grease and an addition of a special complex thickeners which allows it to be virtually waterproof. 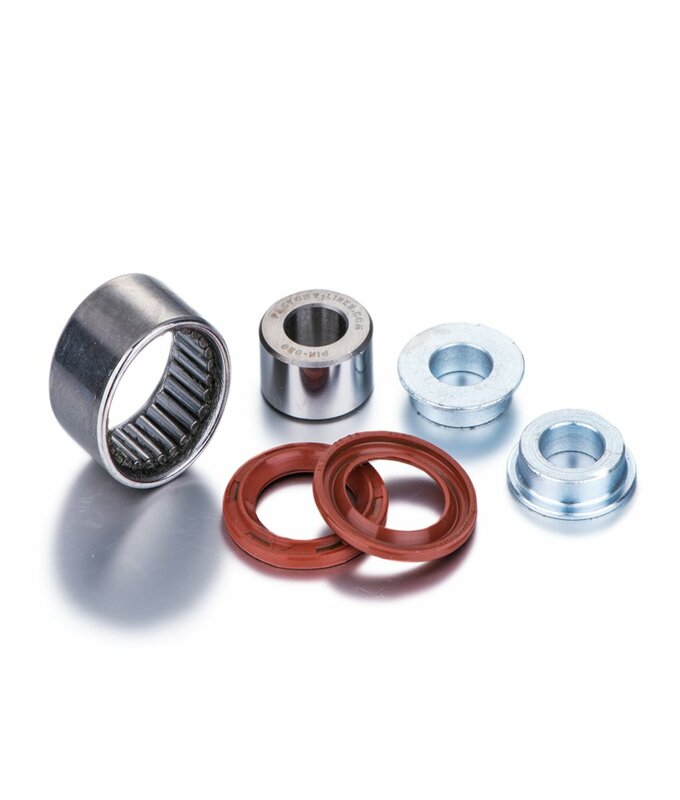 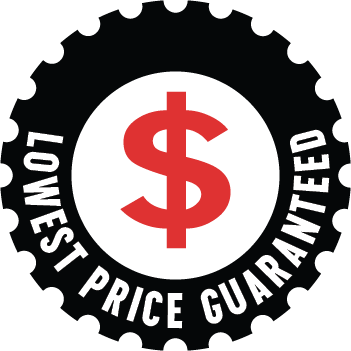 It provides unsurpassed rust and corrosion protection. 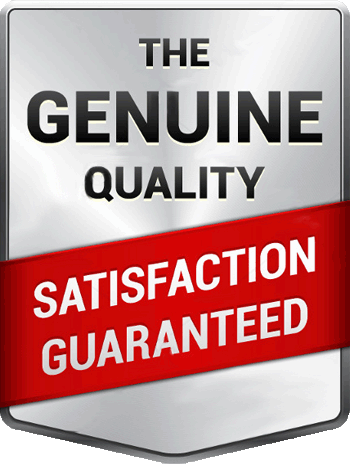 Also to keep any moisture out, we have gone from 30% grease filling to a 60% for harsh conditions. 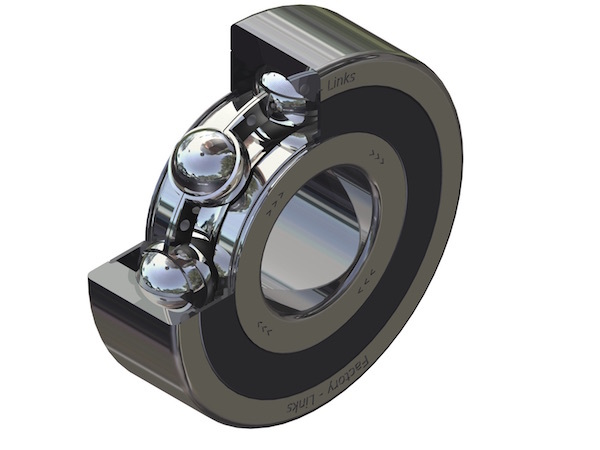 Our Factory-Links ball bearings are specially developed for an Off-Road use, unlike Industrial 2RS type ball bearings offer low torque resistance and hence weak resistance to water intrusion. 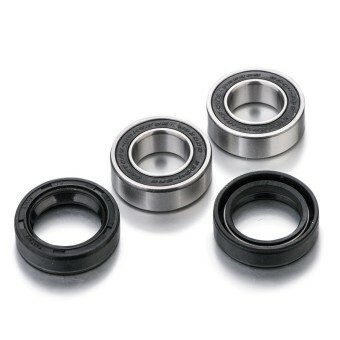 DINP6 - ABEC3 Ball bearings with specially designed Factory-Links seals for Off-Road use.